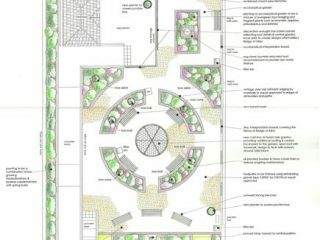 create a journey around the garden, literally leading you down the garden path! 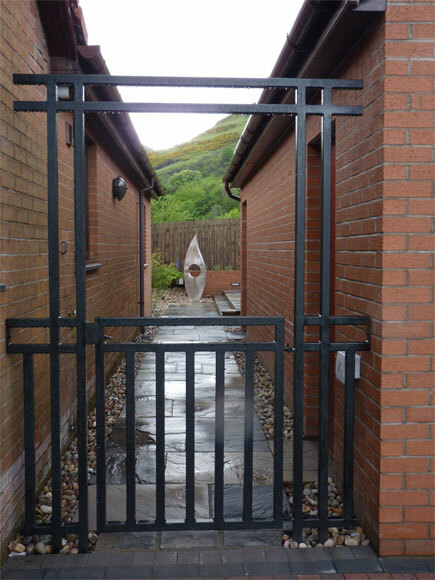 This Japanese inspired gate was designed especially for our clients and sets the mood for the garden beyond. 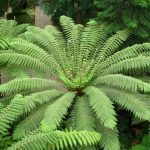 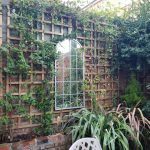 Choosing plants and locating them carefully can make them focal points in a garden. 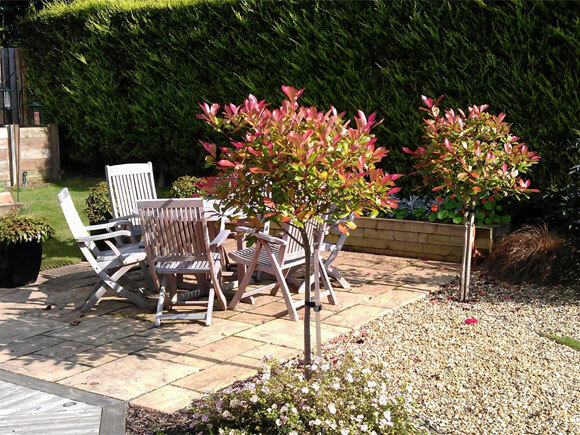 Here we used standard photinias to create an entrance to the new patio. 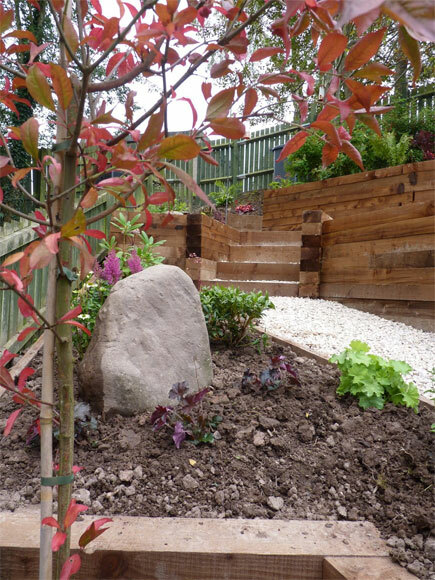 In this garden we used a feature tree to create height and add interest. 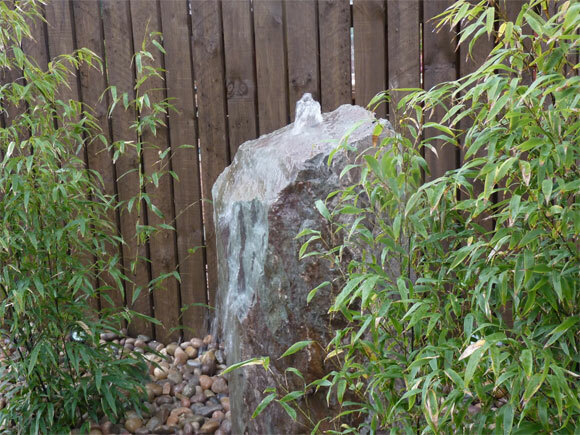 A stone which was unearthed during excavations was kept in the garden and used as a free focal point! 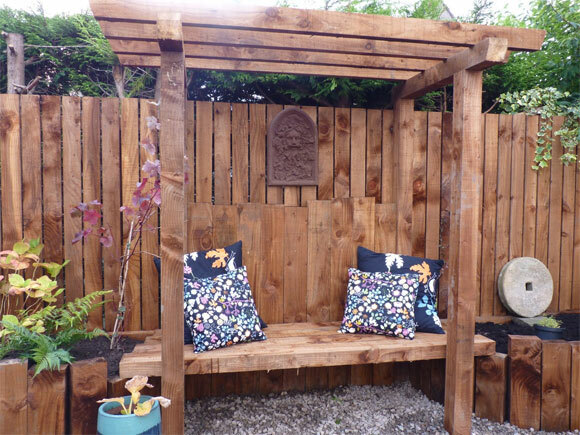 Here we created an arbour and bespoke bench to provide clients with a lovely spot to sit in the shade on a sunny day. 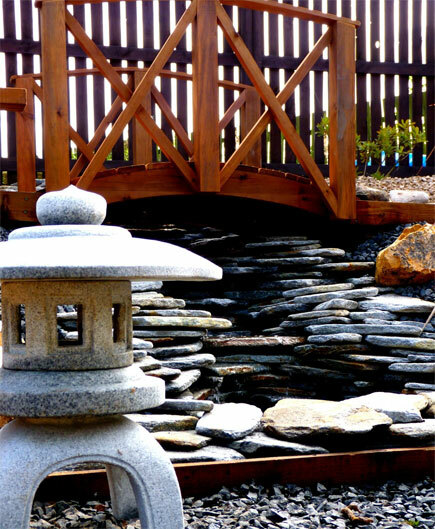 In this Japanese garden we used traditional Japanese focal points including a lantern, water feature and koi bridge. 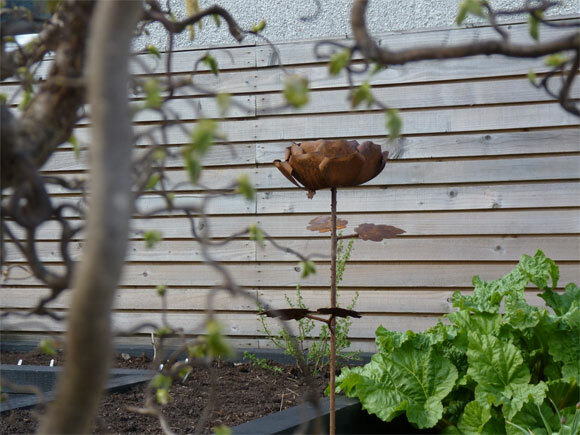 We found this rusty rose made from corten steel in a local shop and we think it makes a wonderful focal point in the border, popping up between the herbaceous perennials. 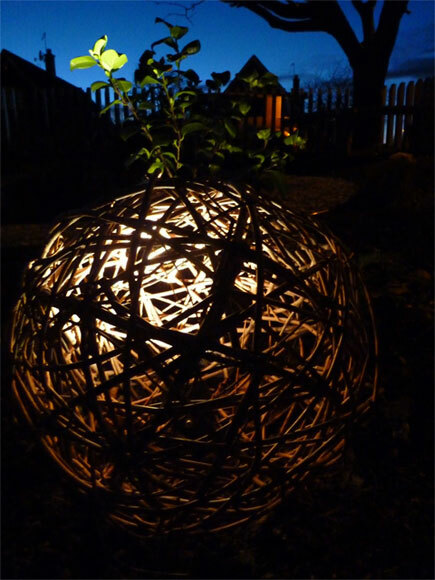 These hand-made willow balls make a wonderful garden focal point. 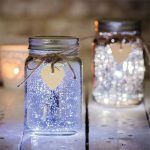 They can have lights installed inside them too to make a wonderful effect in the evening. 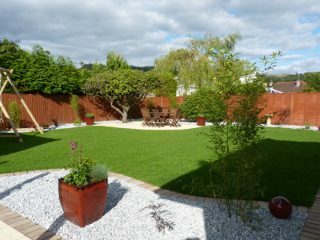 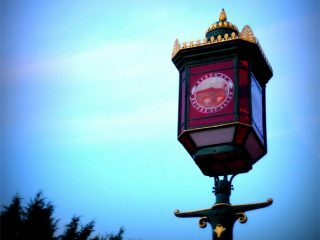 If you would like some advice on focal points in your garden, please get in touch.